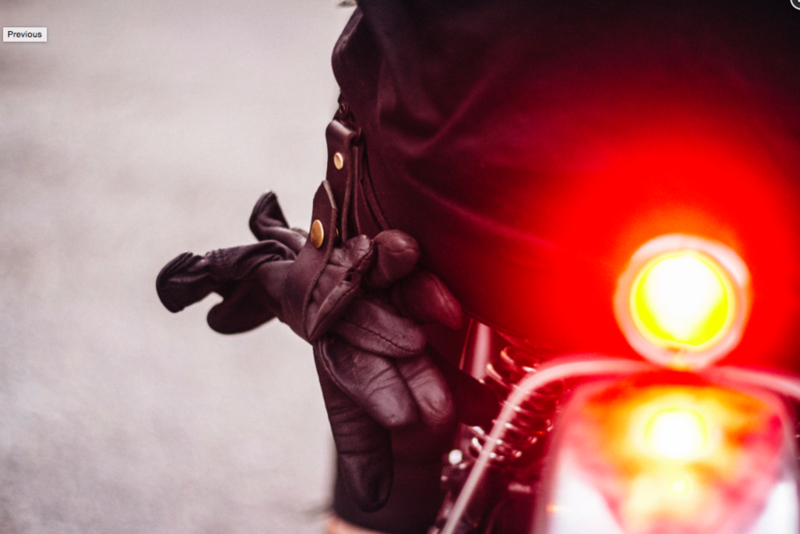 Delta Hand Goods is a Moto leather goods brand created by Enrique Parrilla. He's hand making, hand stitching, hand staining to create timeless quality leather goods. Practical, durable with both the essence of a past era and a touch of modernism. Super Stoked to have found his gorgeous goods!! Go Get one of his super practical and stylish GH T2 - for your moto gloves, keys or other travel gear. I use mine daily.